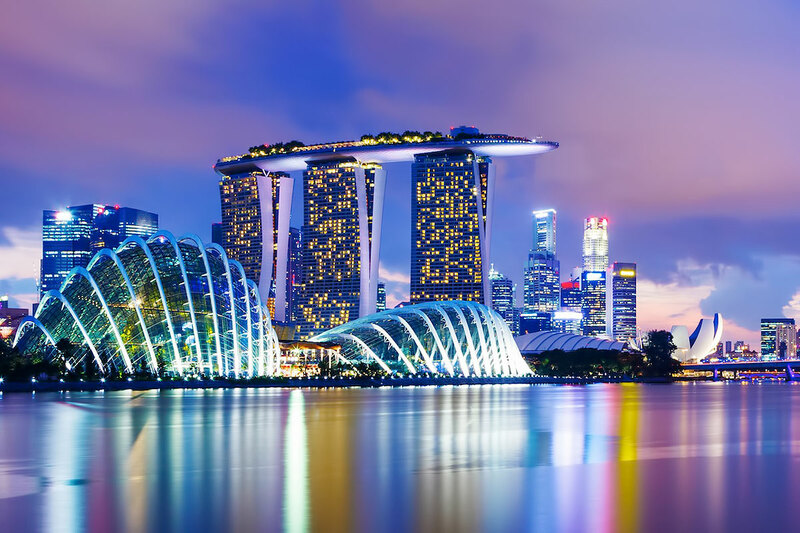 Save up to $300 on a flight to beautiful Singapore with a sudden price drop for several months from Toronto! These fares may not last long, so take advantage of them while you can! 2 Styles of Delicious Egg Tarts in Hong Kong! The first time I went to Hong Kong I was introduced to delicate, buttery, custardy egg tarts on an evening stroll, freshly baked and packaged in a paper bag by a corner bakery lady. Since then I've seen the same ones sold in Asian bakeries here in Canada, but they just didn't have that fresh, warm, crumbly quality that made them so good in Hong Kong. On our recent trip across Asia, we fortunately had booked our layover in Hong Kong on the way to Japan so that we would have one day to run around and see the city again, and of course get some egg tarts :D. So here's two places we found that had two different styles of egg tarts! Important Note: Before purchasing baked goods in Hong Kong, be sure to ask the staff if they use lard or vanilla extract that contains alcohol. You can use Google Translate and print out the translation if you don't speak Mandarin or Cantonese.